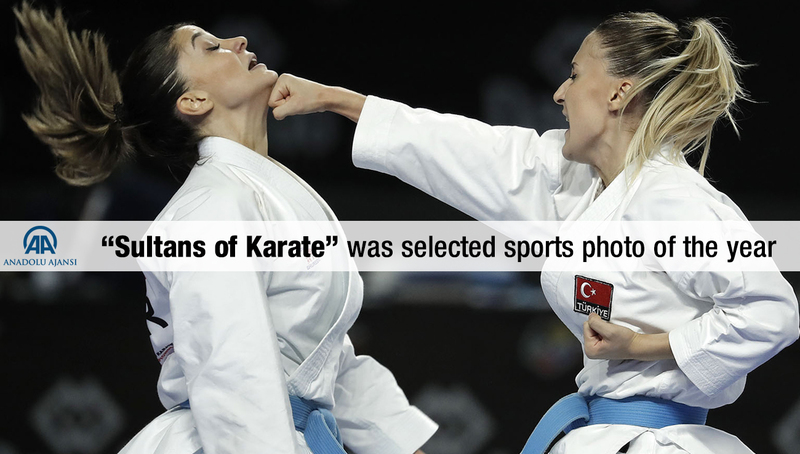 "Sultans of Karate" was selected sports photo of the year by Anadolu Agency. 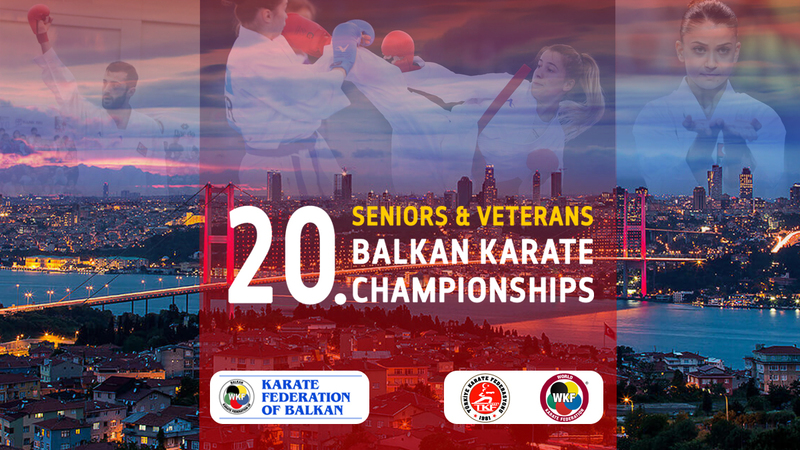 20th Balkan Senior Karate Championships will be held on 24-25 March 2018, in Istanbul. 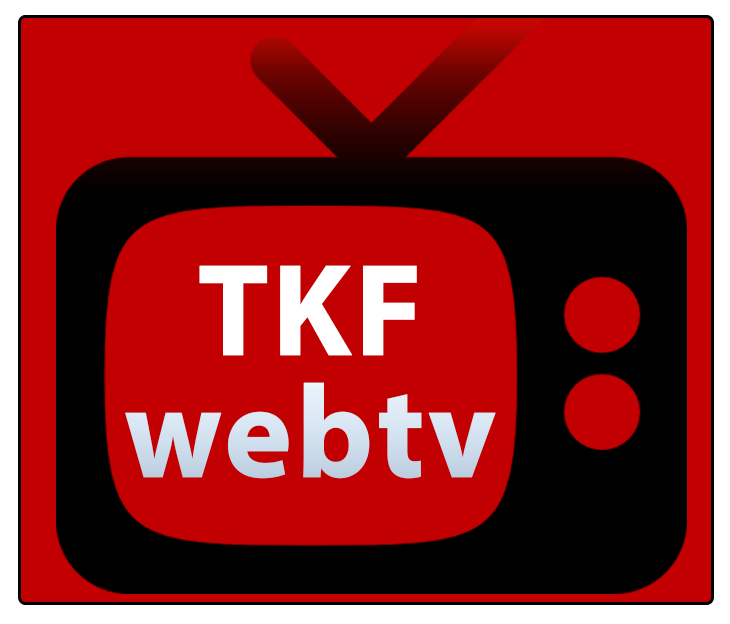 Turkish Karate Federation President Esat Delihasan was assigned to the post of President of Karate Federation of Balkan. 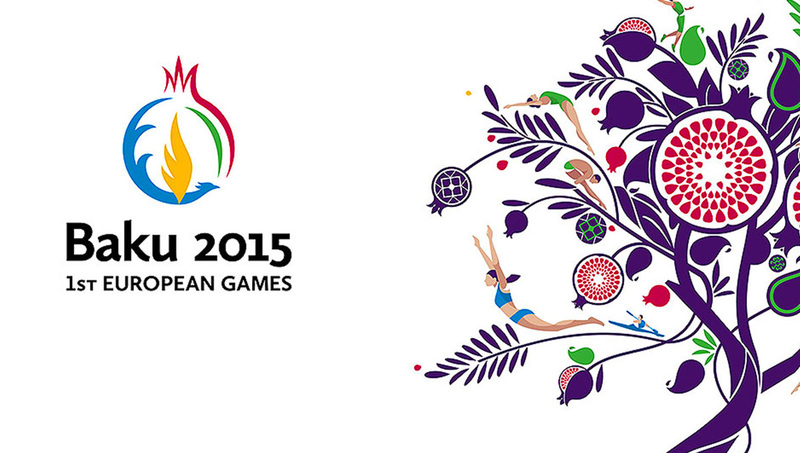 Karate competition in Baku 2015 European Games will start in two months (13-14 June). 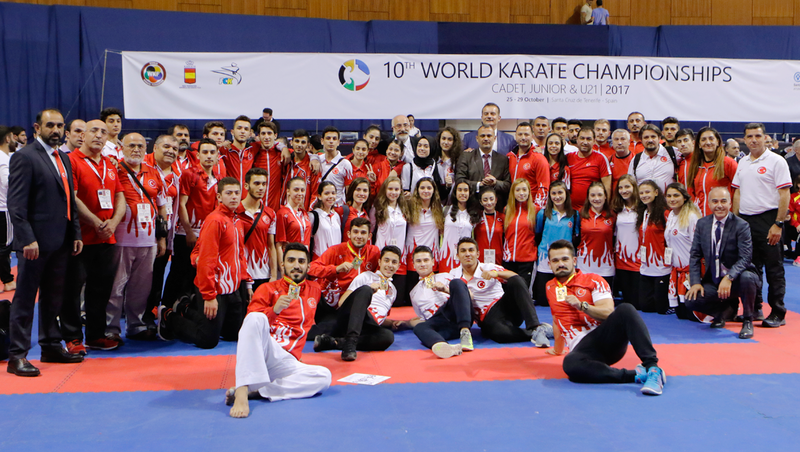 Turkish karatekas achieved great success in the 50th European Senior Karate Championship held in Istanbul on Sunday. 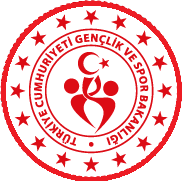 The Turkish Women's National team won a gold medal at Sinan Erdem Dome. 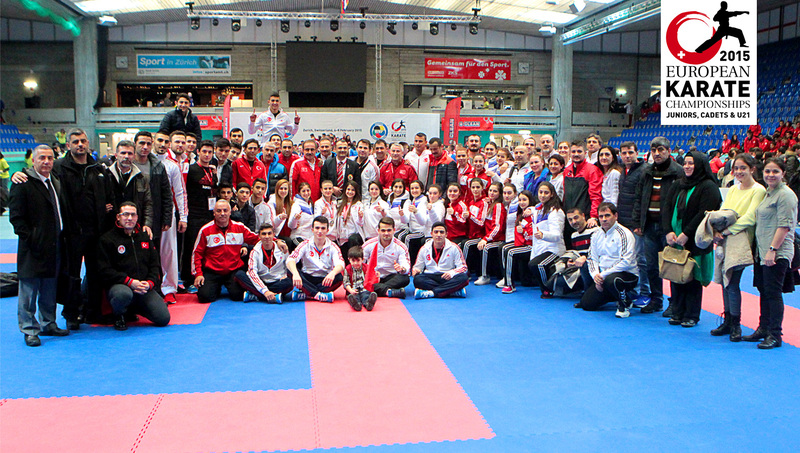 Turkey won 6 gold, 2 silver and 4 bronze medals in the 42nd EKF Cadet, Junior and U21 Championship, which was held in Zurich on February 6-8. The team came third in the general classification. 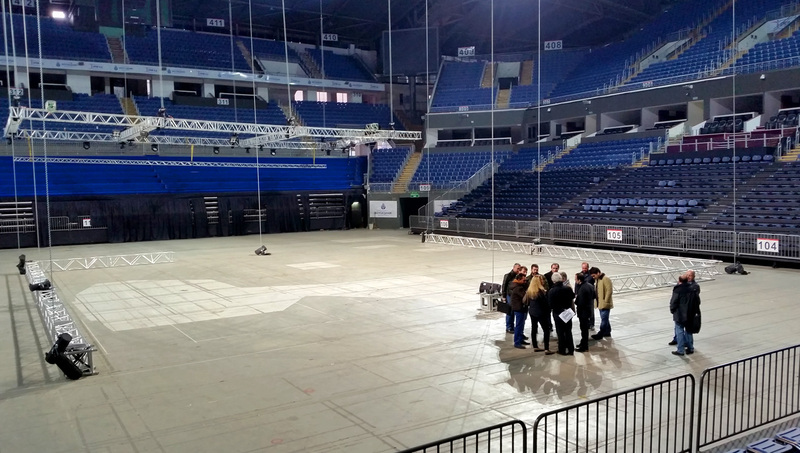 EKF organization committee examined the Sinan Erdem Dome which will host the 50.European Seniors Karate Championships. 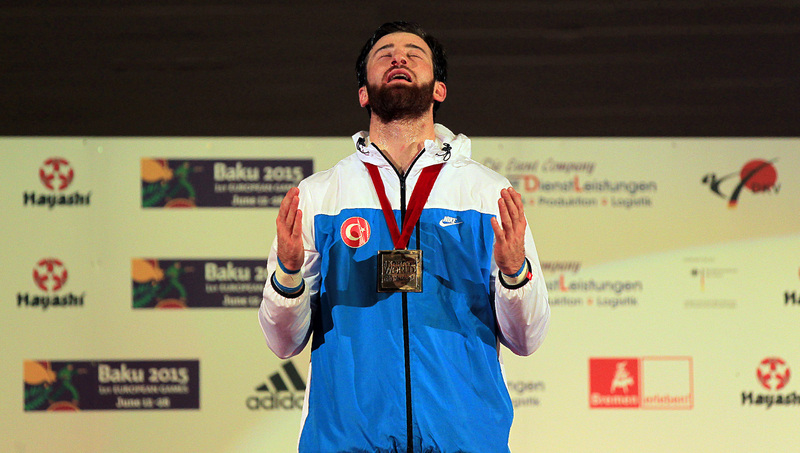 Turkish karateka Enes Erkan won his second world championship title in the men'e kumite +84kg. The first official World Championships for Persons with Disabilities will take place in Bremen, Germany, from 5th to 9th November 2014. 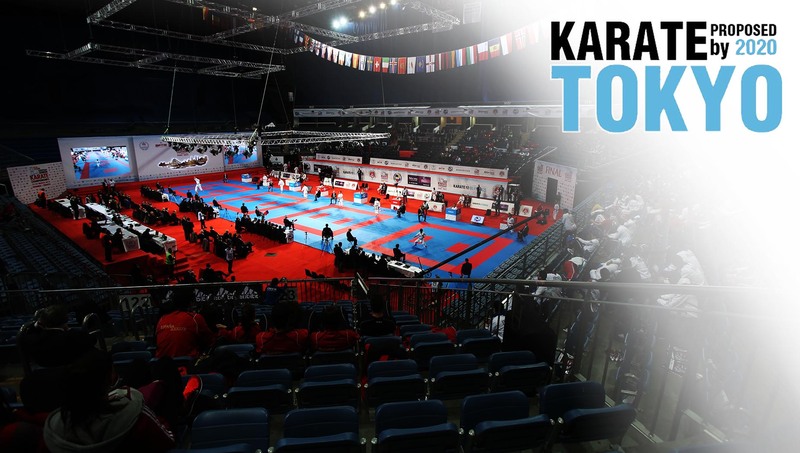 The online registration of athletes for the 22nd World Senior Championships in Bremen has now closed and the names of the participants are disclosed.